This camera is something of a classic. 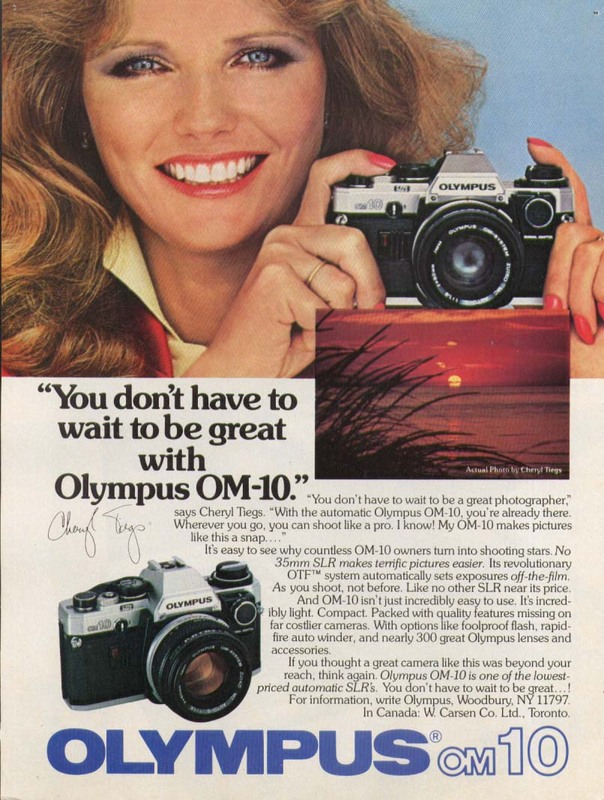 It was the entry level consumer 35mm SLR from Olympus which sold well in the 80's, meaning there are lots of them still around. You always have a choice on ebay, many of them being offered with more than one lens. But is it any good? For a basic SLR is has some nice features, TTL metering, auto-shutter speed setting and a very nice 50mm f1.8 lens as standard. The body is very sturdy being mostly of metal construction. 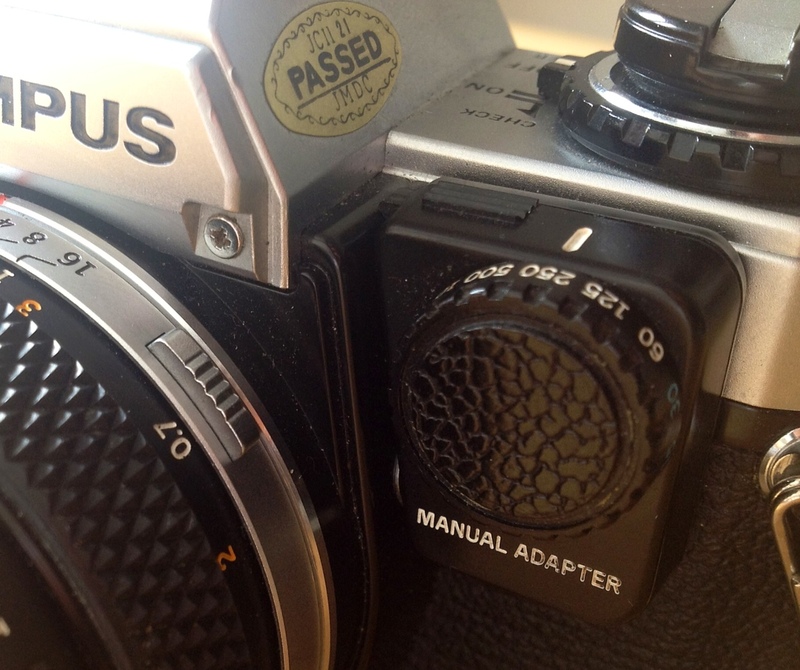 And the lens is metal too, not like the plastic lenses which are common with modern DSLRs. Be careful you don't dent the edge as you'll never get a filter on it if you do. Apart from the auto-shutter speed setting, everything else is manual. The TTL meter uses two LR44 cells which fit into the base of the body. You have to remember to turn the camera off when you're not using it. I have had mine drain batteries unnecessarily. 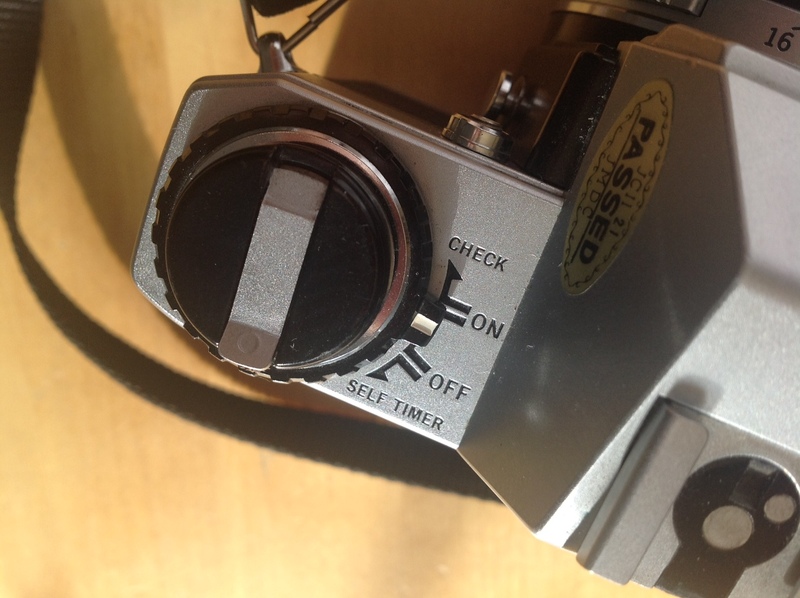 Handily there is a 'battery check' function on the same dial which will beep and show a red light on the front if everything is ok.
Disappointingly, there is no manual shutter speed setting as standard. 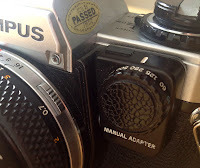 Olympus asked you to buy the optional 'Manual Adaptor' for this. If you're looking to pick an OM10 up, try to find one with this included as they're not so easy to find. In use, it's great. 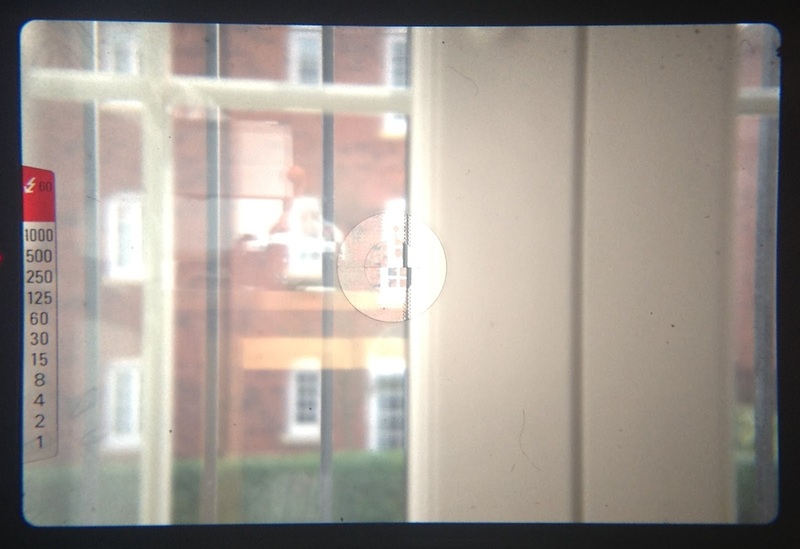 Aim, focus and then adjust the aperture whilst keeping an eye on the chosen shutter speed in the viewfinder, shown by a red LED next to a scale. The standard 50mm lens is really good, but some third party lenses can give noticeably softer images at the edges, especially when used with wide apertures. 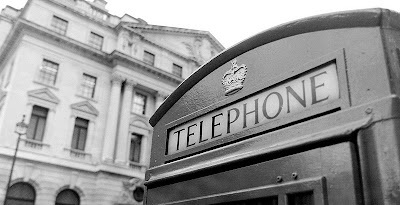 If you only occasionally need a 28mm wide angle lens, then the cheap Vivitar is fine, otherwise look for an Olympus one. 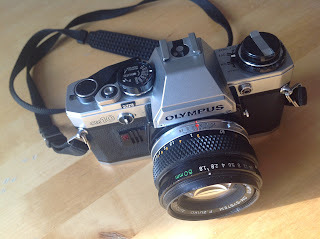 If you're looking for a cheap film SLR to experiment with, it's a great choice. If you really want to shoot film all the time, then there are more modern film SLRs out there for just a few pounds more. Best feature - It looks very cool and retro.